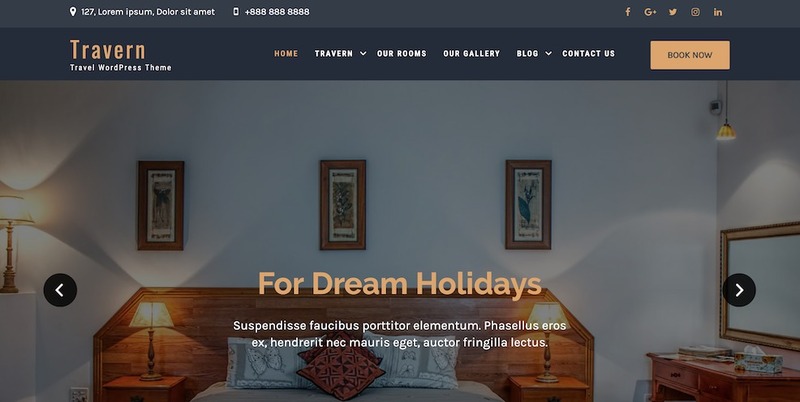 Today’s roundup is our favorite over 15 best free Hotel WordPress Themes 2019 used for the business niche of hotels, motels, resorts. These hotel WordPress themes are absolutely free so you can download for your hostel, motel and resort themes. Hotel WordPress Themes come with modern design layout, HTML5 and CSS3 and jQuery supported. There is a lot of hotel WordPress theme that you can choose but below are some of free Hotel WordPress Themes with a premium design for you. Let us know if there are any hotel themes you think we should be including. 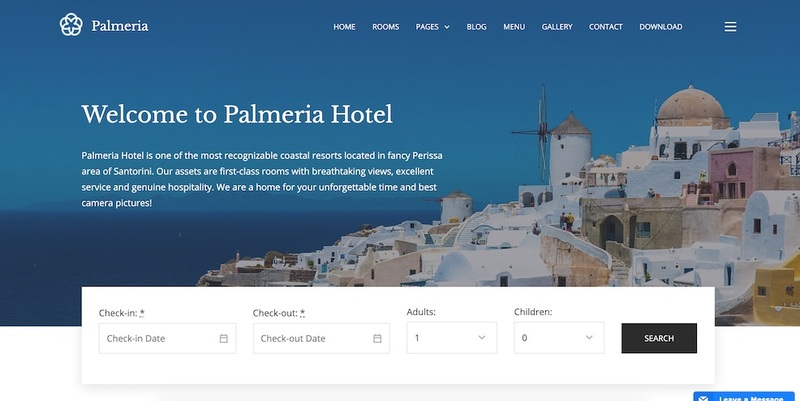 Palmeria is an clean and modern WordPress booking theme, Palmeria is a perfect option for creating hotel, real estate, and travel agency websites. This theme has search availability and booking forms backed by the WordPress Hotel Booking plugin by MotoPress. It is compatible with Gutenberg and has a built-in reservation functionality. Palmeria has smooth theme customization, robust functionality, and elegant design. Its fully responsive design provides the user a great experience on any device. With all these features this theme will surely help you in getting more visitors for your website. Hotel Galaxy Lite is a hotel based WordPress theme which is a clean and responsive design. It is easy to set up and customize using the Customizer API. This theme is SEO friendly that gets over the top in search result pages. Take away this professional Hotel WordPress Theme which will give a beautiful touch to your hotel website. 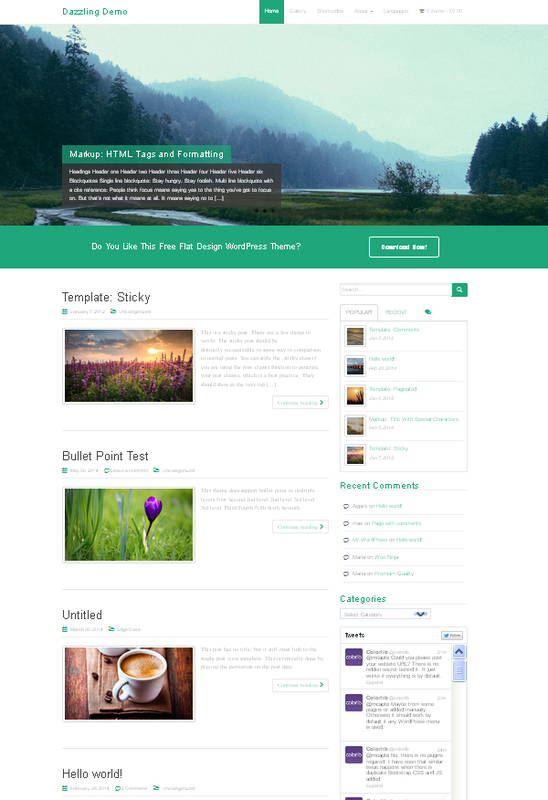 Travern is a clean and attractive WordPress theme. It is specially designed for today’s fastest-growing industries like tourism, hotel bookings, solo travelers and more. This theme can help you create a website that provides all the necessary information to your customers. Travern comes with the theme options framework so you can easily manage and change your content without hassle. The fully responsive layout of the theme will make your website look beautiful on all screen sizes. 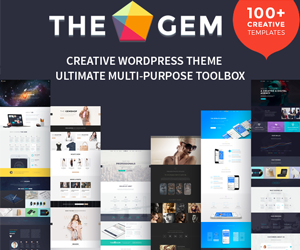 The theme has a nice and clean design and eye-catching color combination to make it stand out. 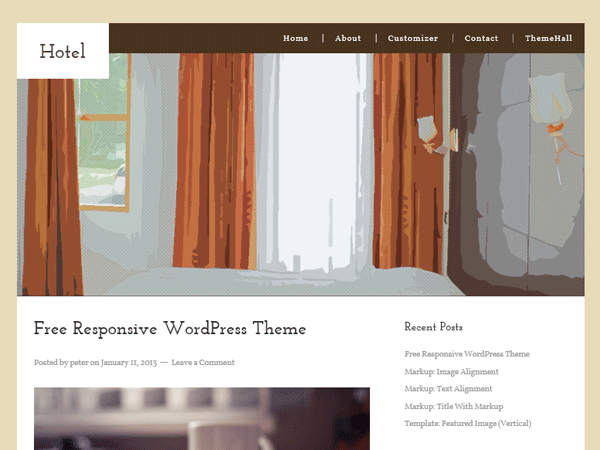 This fully functional theme is compatible with WooCommerce and Contact Form 7. 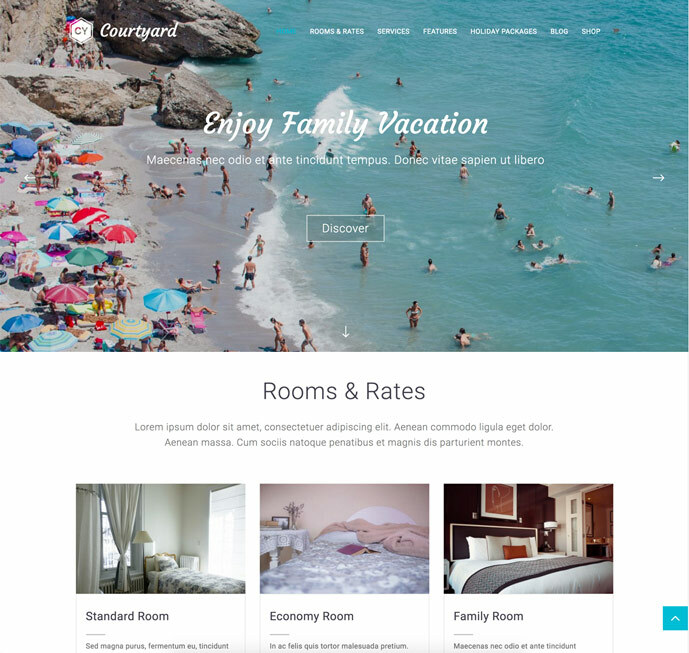 Courtyard is a free and professional, minimalistic and beautifully, resourceful and intuitive, highly functional and competent, readily responsive WordPress hotel website theme. Hero Slider keeps your content lively and your users engaged. Amazing Room Listing and gallery options make your visual content come to life. 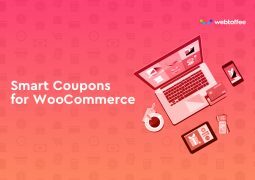 The WooCommerce plugin can power the commercial functionality of your hotel website with ease. Courtyard theme also features custom post types for Services and Rates, Testimonials, Blog Posts and other pages that you will need in promoting your hotel accommodation business. Try Courtyard free now! 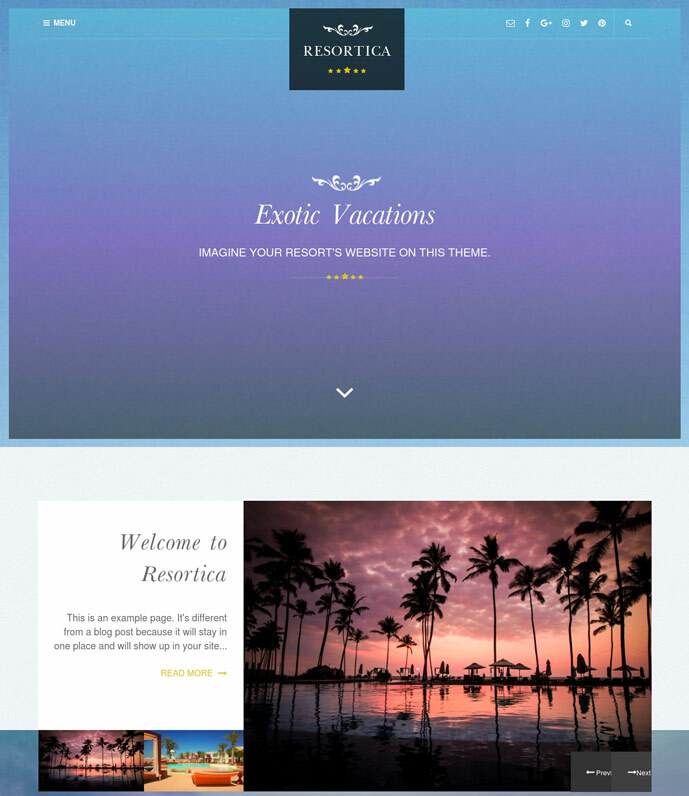 Resortica Lite is a clean and responsive WordPress hotel, resort and hostel website theme. Resortica Lite is a great and free solution suitable for hotel, hospitality business, restaurant, eatery, cuisine, recipe, cafe, and lodge. 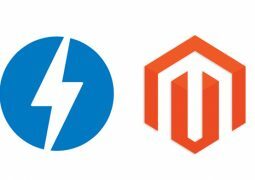 Resortica Lite’s collection of tools and plugins empowers you to produce polished, resourceful websites. The theme is absolutely responsive which is built upon bootstrap framework and embodies customizer API tool which makes it highly customizable. The layout will adapt to any screen, as it is fully responsive. You will not have to worry about resizing errors. Also, Resortica Lite is cross-browser compatible. Resortica Lite page layouts and flexible headers and footers make for unique pages. Install Resortica Lite today, and take your hotel to the next level! Invite everyone to your hotel with a good site. Free WordPress Theme for Hotel is the off-the-peg solution that will help you say a welcome word to all your clients. Well-crafted, pleasant to eyes layout in warm colors look inviting and make this theme suitable for promoting the hotel online. Feel free to download it and spread a word about the comforts your hotel provides. Sparkling is a clean, modern flat design theme developed using Bootstrap 3. 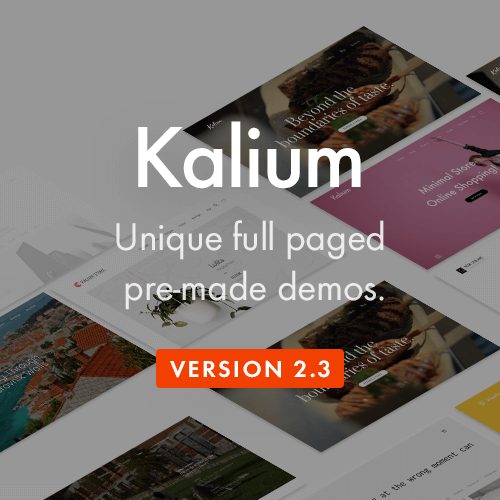 This frontend framework makes this theme optimized for smartphones, tablets, desktops and any other device. 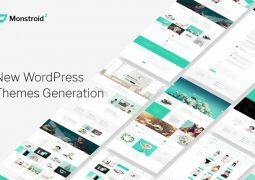 With pixel perfect design, awesome widgets and full-screen slider it makes it to stand out between other free WordPress themes. 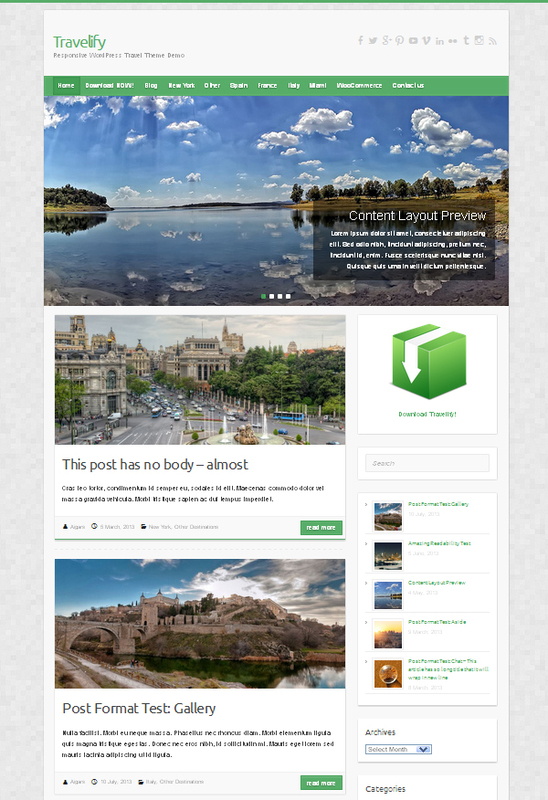 The theme has this premium look and feel that you can’t confuse with anything in the market. Dazzling is a clean, modern and responsive flat design WordPress theme with pixel perfect design and outstanding functionality that can compete with premium themes. 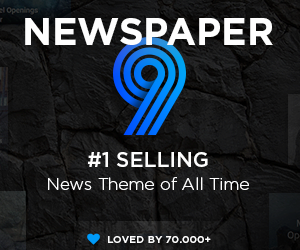 It is a highly customizable theme with unlimited color variations, several widget areas, flexible featured slider and much more. Theme is developer using Bootstrap 3 which makes it fully responsive and optimized for mobile devices. 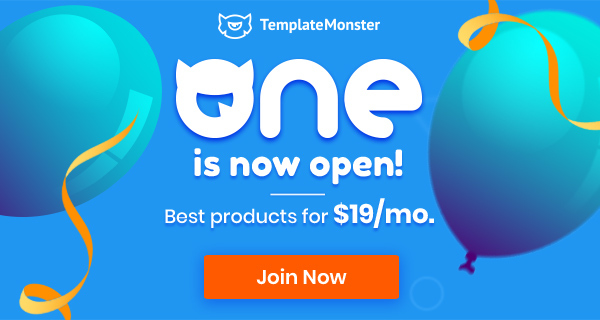 Dazzling theme can be used for portfolio, business, blog, personal, travel, corporate, business services, app showcase, sales pages and much more. Invite everyone to your hotel with a good site. 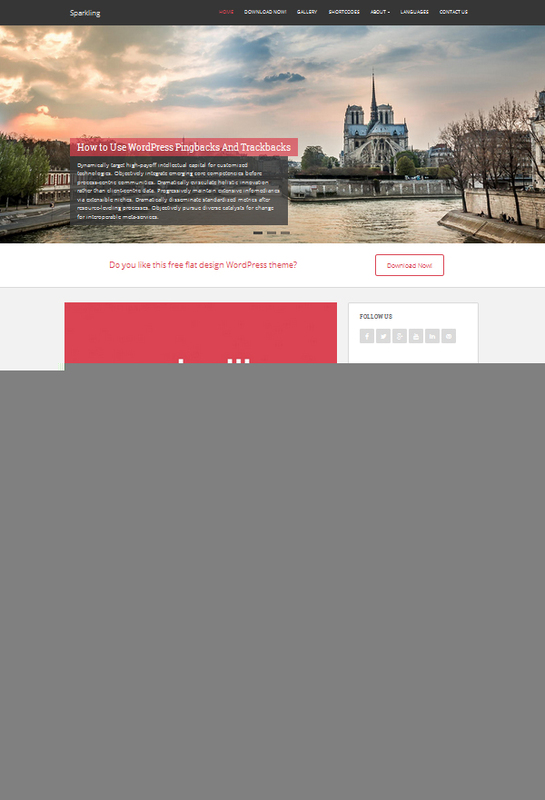 Free Paradise WordPress Theme for Hotel is the off-the-peg solution that will help you say a welcome word to all your clients. Well-crafted, pleasant to eyes layout in warm colors look inviting and make this theme suitable for promoting the hotel online. Feel free to download it and spread a word about the comforts your hotel provides. 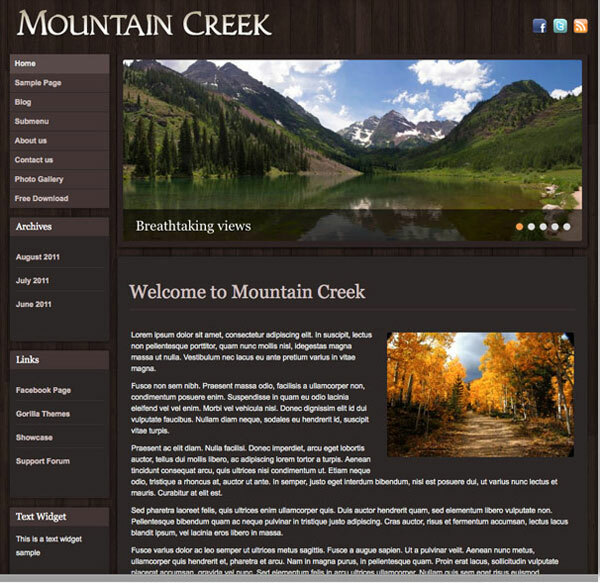 Mountain Creek theme for WordPress, a responsive theme with custom slideshow and beautiful dark colors ideal for Hotels, Resorts and Winter Lodges. 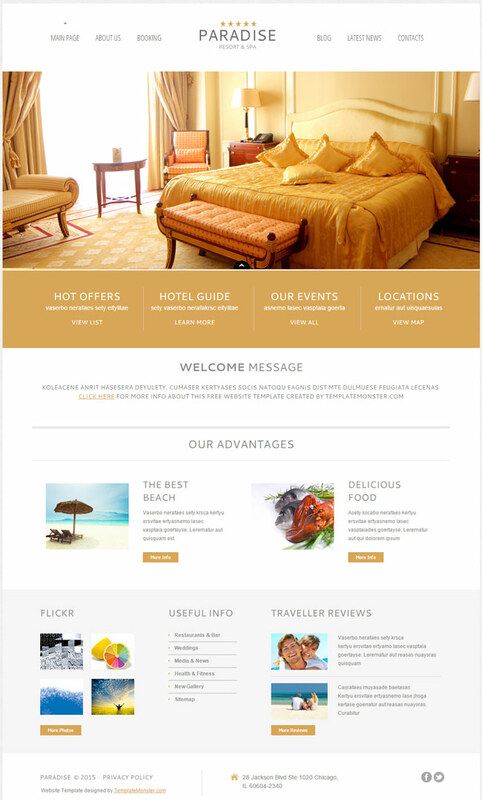 Hotel WordPress Theme is a responsive Omega child theme, Valid HTML5 Document, theme options, utilize the WordPress Customizer, Custom background, custom header, custom menu, custom css live preview. Looking for a hotel WordPress theme to showcase your rooms, highlight your location, list the facilities and features? 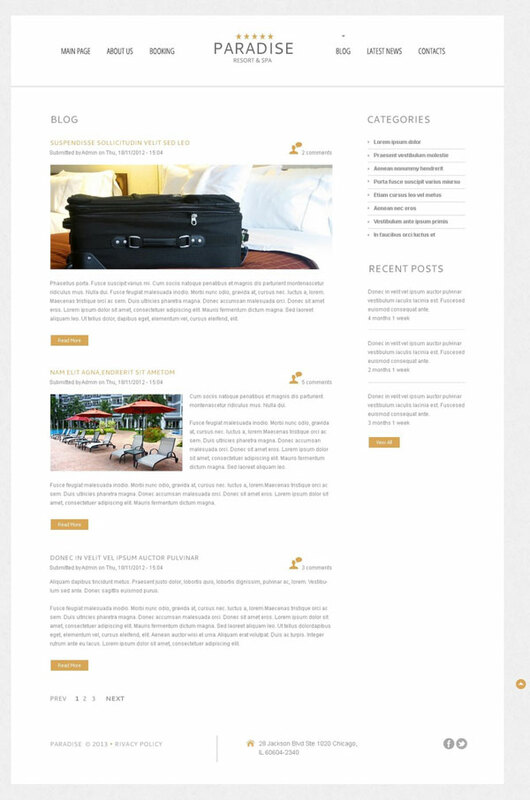 Look no further, this Hotel WordPress theme is for you. 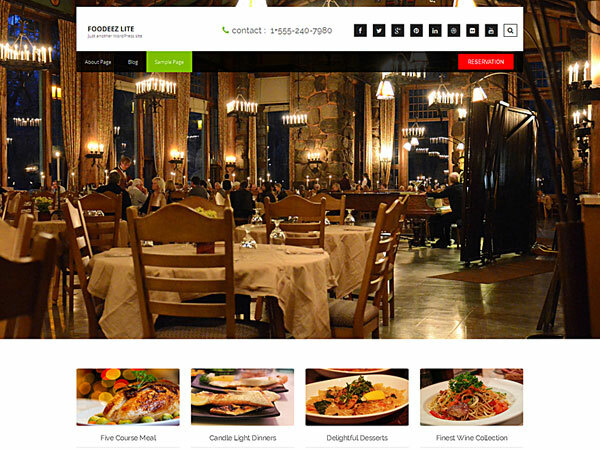 Foodeez Lite is fully responsive wordpress theme, exclusively designed for hotel, restaurant, top cook, chefs, café or coffee bar. Foodeez will amaze your visitors with wonderful display of your recipes, culinary skills and delicious food with an impression. It has full width background image with floating navigation. Interestingly, the parallax section gives your buyers the magical and tempting feel of your cuisines or accommodations on offer. The theme also has reservation form through which your customers can place bookings. I would also add Oceanica hotel booking theme; it lets the travelers pay for online reservations right from the brand website and automates the whole work with managing reservations. This is really a awesome list.